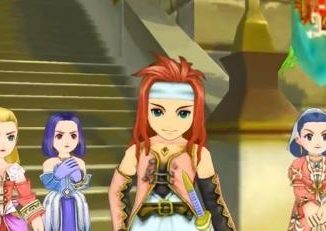 All posts about Tales of Symphonia for the GameCube and the PlayStation 2, as well as the Animation. 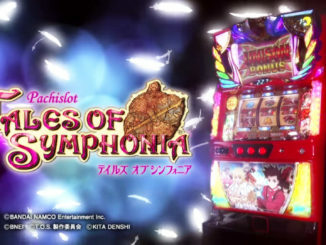 A Pachislot (or Pachinko Slot Machine) for Tales of Symphonia has just been announced in Japan! 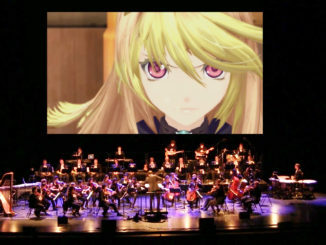 A new Tales-centric trailer for Europe's upcoming Orchestral Memories concert has just been released. 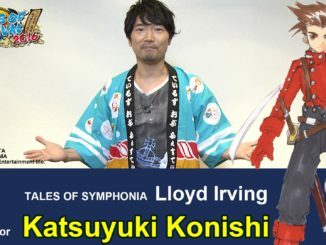 Watch Lloyd's Voice Actor Katsuyuki Konishi Present Some Tales of Festival 2016 Merchandise! Last week, Luke's Japanese voice actor, Chihiro Suzuki presented some Tales of Festival 2016 merchandise. 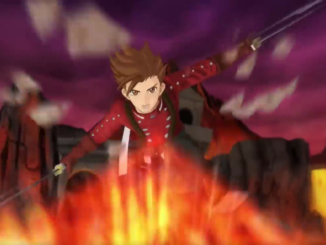 This week, we have Lloyd! 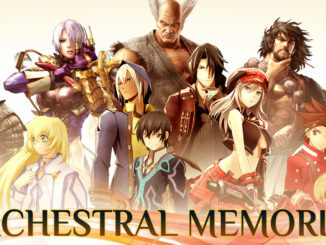 Bandai Namco Entertainment Europe will be holding an orchestral concert featuring music from their games, Tales included. 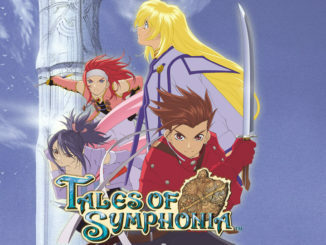 Tales of Symphonia Now Available on Steam! 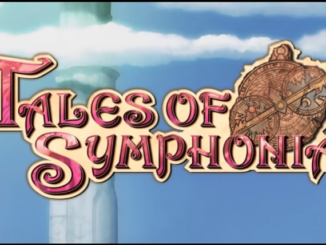 Tales of Symphonia is now available on Steam! 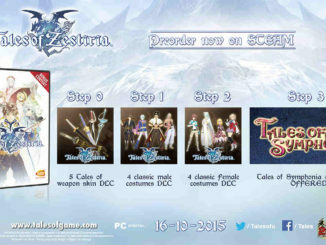 If you already prepurchased Tales of Zestiria on Steam, then the game should already be loaded in your library. Experience the classic on PC today! 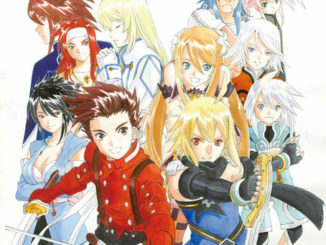 Bandai Namco Entertainment has just announced that Tales of Symphonia will be making its way to Steam this 2016! 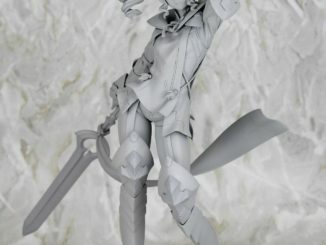 Prototypes of Tales figures of Lloyd, Sorey and Alisha will be exhibited at the upcoming Summer Wonder Festival 2014 this July 27, 2014. 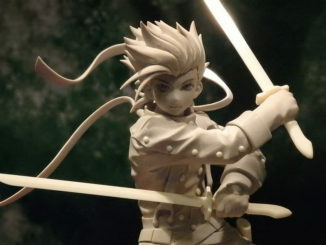 After what seemed like forever, we finally get a glimpse of the Tales of Symphonia 1/8 scale Lloyd Irving figure by Alter's ALTAiR division from the upcoming Tales of Festival 2014. 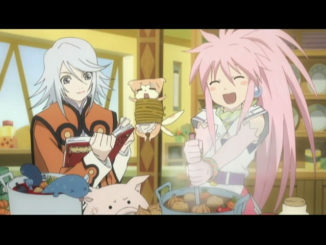 Thanks for the wait, everyone! 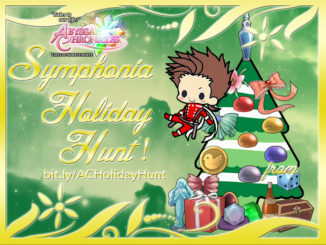 Here are the winners of AC's Tales of Symphonia Holiday Hunt!